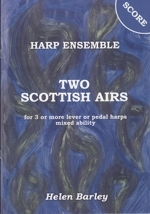 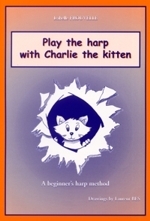 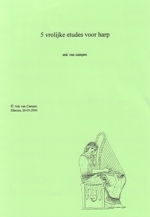 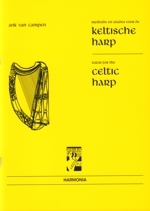 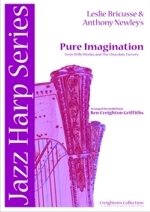 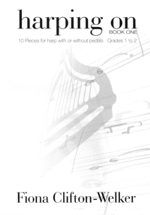 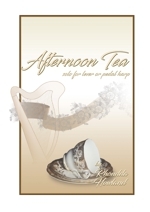 A tutor book for Celtic Harp - suitable for children and adults. 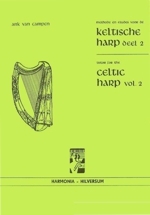 This is the second part of the Tutor for the Celtic Harp. 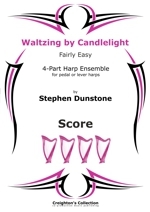 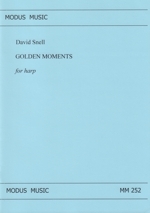 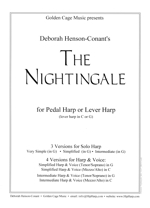 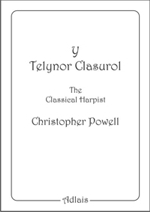 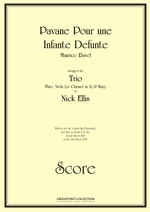 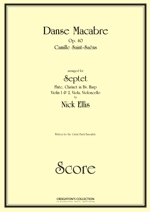 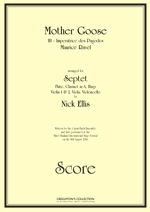 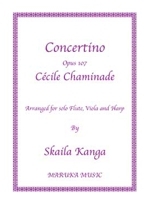 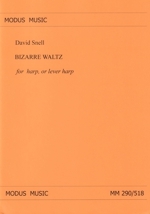 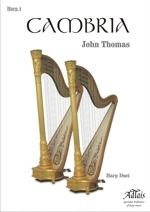 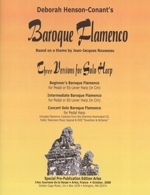 This volume helps harpists to understand and to elaborate old music, symbols and ornamentations etc, it also explores some special techniques for the non-pedal harp.